HS Brands, founded in 1992, is the global leader in brand protection services. HS Brands provides mystery and customer experience shops, brand standard audits, franchise assurance, loss prevention programs, and market research and C-Sat services. 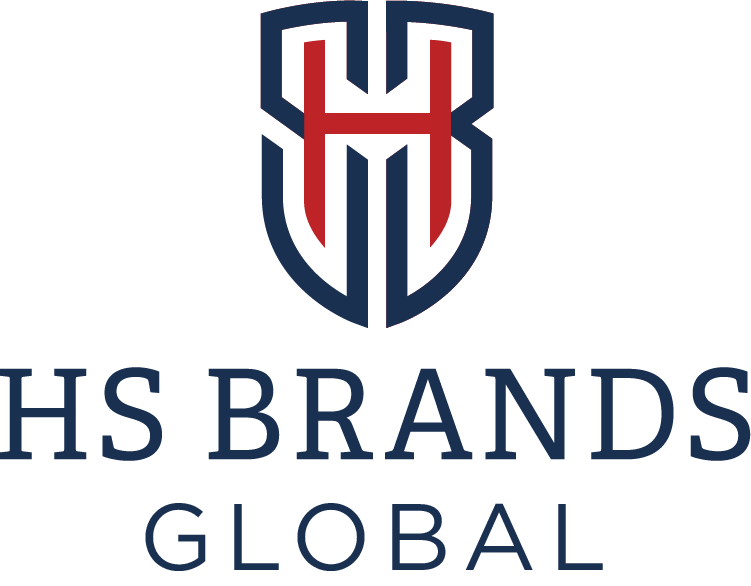 HS Brands operates around the globe with twelve offices in the US, South America, Europe, India, the Middle East, Australia, Thailand, and China.